To be put on the waitlist for golf, please call Jen Blanchfield at 949-683-7789. We are proud to announce Terry Donahue will be our Honorary Chairman! 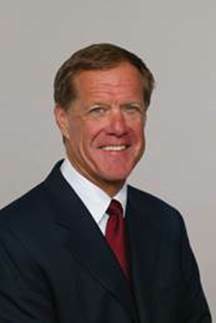 He is a former American football player, coach, and executive, and is currently a football analyst. He served as the head football coach of the UCLA Bruins from 1976 to 1995. From 2001 to 2005, Donahue was the general manager for the San Francisco 49ers of the National Football League (NFL). He was inducted into the College Football Hall of Fame as a coach in 2000. Terry and his family live locally and loves to support our local schools, sports and various other programs that impact children&apos;s/youth lives. He has a passion for golf and is excited to be an integral part of the 1st Annual Newport Harbor Athletic Foundation Golf Classic. 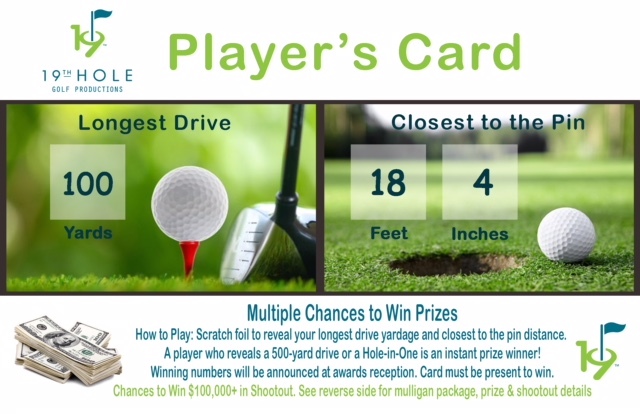 Please Click Here to Purchase Your Players Card! !